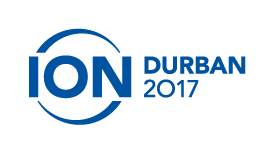 ION Durban will take place on Thursday, 7 September 2017, alongside the South African iWeek. iWeek includes events with the ISP Association (ISPA), the South African Network Operators’ Group (SAFNOG), and the South African Domain Name Authority (ZADNA). « 25th Birthday Party at The Odyssey!